Have you ever dreamed of walking around in a park full of beautiful and lightly dressed women? 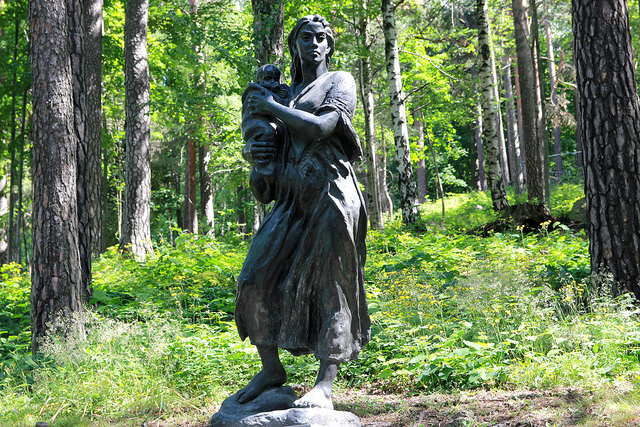 From September 2013, you can explore over 80 delightful sculptures inside the ‘Female Park’ in Oslo. You may thank real-estate investor and art collector Christian Ringnes for realizing the project. The highly debated idea was launched in 2006. 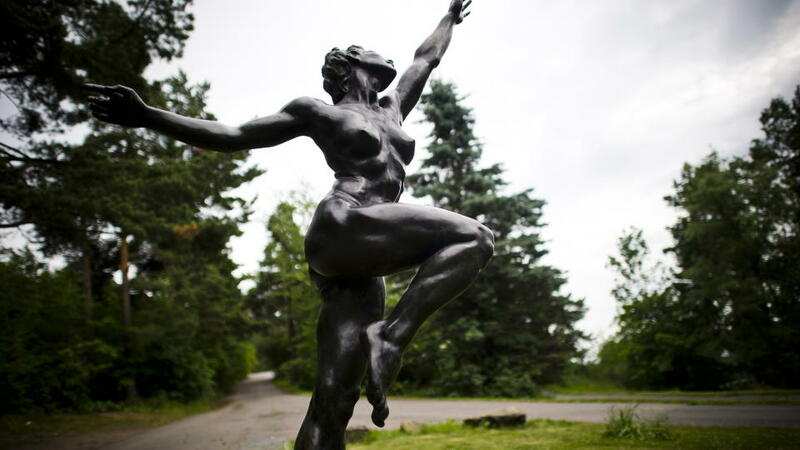 The park is a tribute to every woman, as well as creating a cultural arena inside the woods surrounding Ringnes’ restored gem – the Ekeberg Restaurant. With its amazing view, it has become one of Oslo’s most prestigious restaurants and attractions. Not before it was voted ‘restaurant of the year’ Ringnes is back in the spotlight – this time by art critics. To Norwegians the Ringnes family is known for their 140 years of brewery, but today’s manager Christian Ringnes (photo on the left) is best known for his commitment to cultural development in the city of Oslo. In 2005, he reopened the Ekeberg Restaurant, and later he funded the restoration of Folketeateret (the Folk Theatre) in Oslo – best known for its immense Kate Moss sculpture. Last year, he bought (and therefore secured) the premises of the Ibsen Museum (Henrik Ibsen’s last residence). 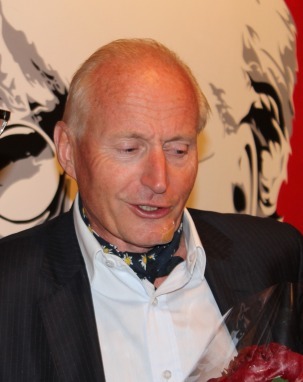 Now, he has donated 300 million Norwegian kroner (approx. 50 million dollars) to Oslo municipality for the realization of the so-called Female Park. The Ekeberg Park opens on September 26th. Nearly 10 years of planning has made ​​the project even better than I imagined. Fortunately, the vast majority leads a factual debate, and I look forward to the opening of the Ekeberg Park. (article continues below image) Some of the criticism comes from environmentalists. Ringnes points out that 90 percent of the forest area will not be affected, but some trees will be trimmed to improve the view. The biodiversity is identified and safeguarded, he assures. The purpose of the Ekeberg Park is to create a unique and diverse sculpture and heritage park for the enjoyment and enrichment for the city’s population, and an attraction for visitors. The park will be developed into a unique sculptural landscape where art, history and nature constitute a great device that is ideal for an unforgettable experience. Among the artists, it is worth mentioning Auguste Renoir, Auguste Rodin, Louise Bourgeois, Aase Texmon Rygh, Tony Gragg, Jenny Holzer, Per Ung, Salvador Dali, Fernando Botero, Knut Steen and Richard Hudson. Read more about them here. Please visit Skulpturparken for more information. ‹ Tempo – Coolest Mopeds Ever?